Dry eye, red eye or generally irritable feeling eyes are a very common complaint. Symptoms include gritty or sandy feeling, hot burning feeling or tired heavy lids. Sometime there is discharge on the lashes. The reasons for dry or red eye can be numerous and we can easily investigate any signs or symptoms using our high magnification setting on an instrument called a slit-lamp biomicroscope. Often the cause of dry eye is environmental, resulting from air-conditioning or central heating. 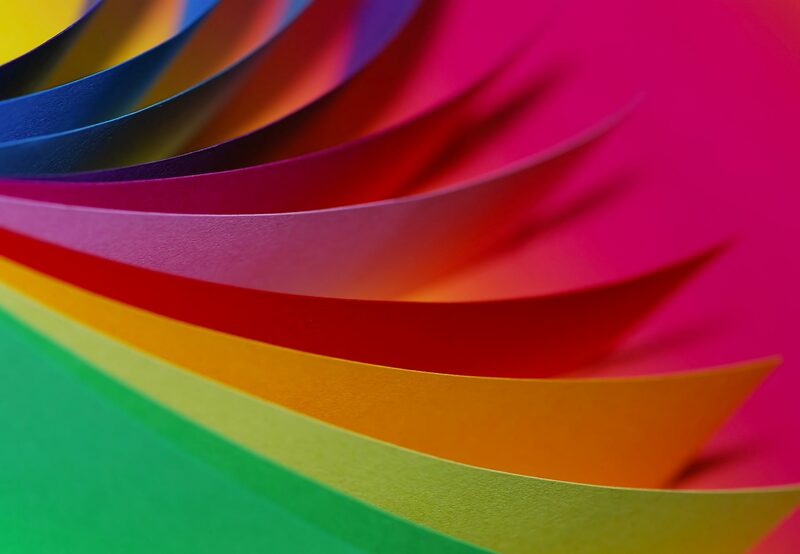 Reduced blink rates or incomplete blinking are well documented in screen users and this can destabilise the tear film, causing dry eye symptoms. Other reasons for dry eye include poor meibomian gland function. These glands produce the oily part of our tears and if not functioning well can lead to evaporative dry eye. Reduced tear volume can be due to issues with the lacrimal gland, and sometimes there can be problems with the mucin layer of the tears. Other common issues are allergies, which can cause papillae (small bumps) on the backs of the eyelids and these often create a gritty sensation and are often itchy. Appropriate advice and eye drops, gels, ointments, washes and masks are available to purchase in practice on the recommendation from the optometrist. These products can also be purchased on our Online Shop. Glaucoma is common eye disease that can lead to blindness if undetected. There are several different forms of the disease but the most common form of this disease is symptom-less. It is routinely checked for in patients over the age of 35 and in patients who have family members with the disease. A screening facility is also available where the eye pressures, optic nerve heads, and visual fields are checked for signs of the disease. 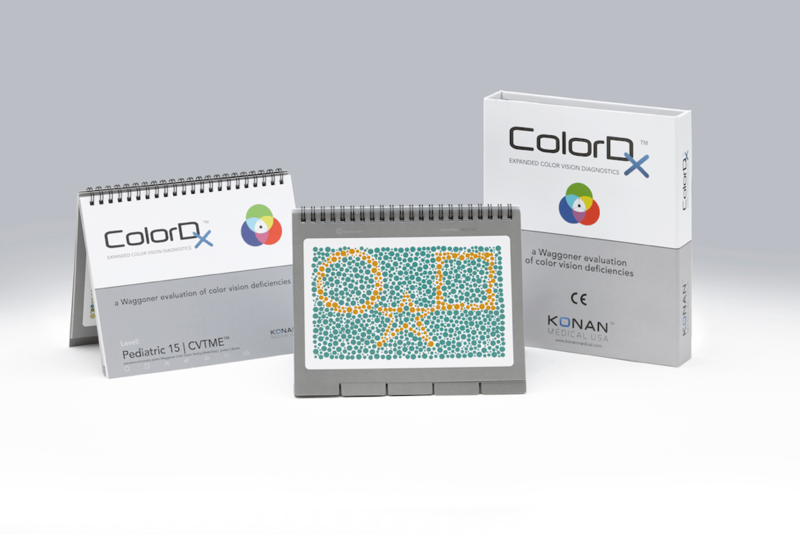 Colour vision is assessed using a variety of colour vision testing equipment. The Ishihara plates, the City University test, and the Farnsworth-Munsell 100 Hue test are the main tests used. For children we use the HRR plates or the CVTME, which use easily recognised symbols and pictures which can be named by the child. 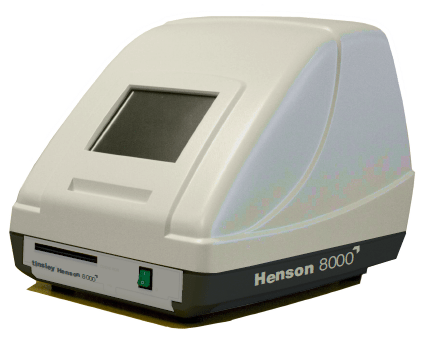 Vision standards for Group 2 require a full binocular visual field assessment and using our Henson 8000 visual field analyser we can carry out this important aspect of the assessment. Our optometrists can complete the RSA NDLS Driving Licence Eyesight Report Form.